Scanners, metal detectors, and barefoot neighbors surround us. You know where we are. Yes, that’s right, the airport! We know the importance of safety and of following the rules when at an airport. Airport rules are nothing to play with. And we wouldn’t want to attempt it. The same amount of significance goes for items that need delivering via plane. Airports and airlines have specific rules set in place that we must abide by. When shipping an item on a plane, there are air freight shipping guides that you must follow. But air freight rates and packing and shipping requirements vary depending on your chosen courier! So make sure you always check with your courier ahead of time. But it’s never a bad idea to have a general sense of basic air freight shipping requirements. With all these air freight rules in place, let’s make sure you know what to expect when shipping by air. 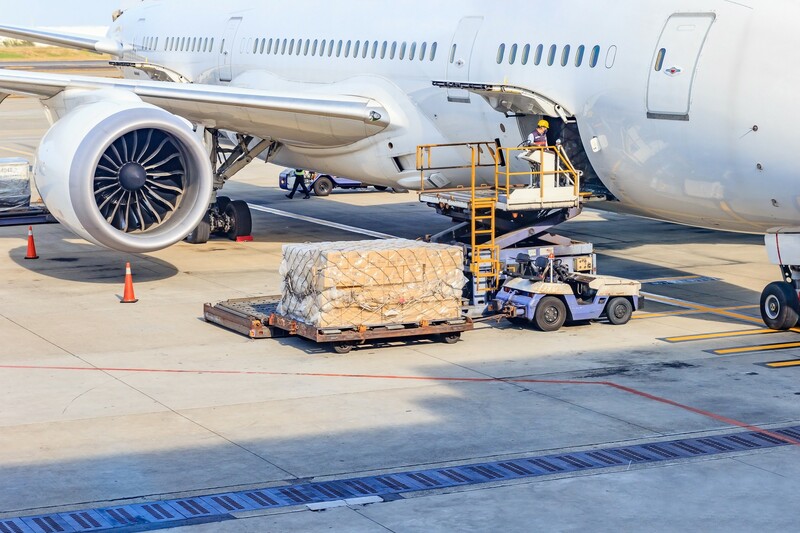 Keep reading to get the break down on important air freight packing and shipping rules. You’ll save yourself time and a possible hassle by being in the know. All freight items need security. Inspection of packages is frequent. And anything not meeting the requirements won’t ship. 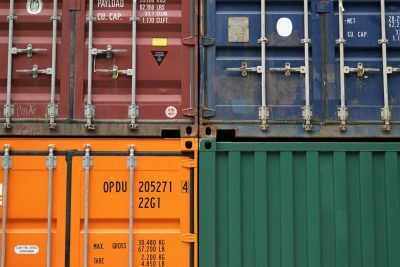 Secure freight means that the package has tamper-proof sealing. This requirement is mandatory. Here’s a break down on how to be sure that your packing is tamper proof. This means that there is no way for the items in the package to be retrieved without opening it. Look for openings, holes, or breaks in the packing material. These should not exist. Foreign objects can fit inside these entry points. Packages that aren’t sealed properly are subject to rejection. Airlines won’t take the chance on shipping a package that could’ve undergone tampering. There are several different types of items that may be considered too large to package. And items that are extremely large in size and weight require special shipping requirements. Items that oversized and extremely heavy are tied down to the floor of the plane. The items are then locked into place. It is a good idea to provide hoops or hooks along the outside of your package. This allows for easier loading and unloading of your package. Engineering equipment should not have packaging. The airline will attach a floor to the unit load device. And your item is then placed on a plastic sheet. Your chosen airline will give you specific instructions on how to properly prepare the shipment. And the list doesn’t stop there. There are many items that are considered hazardous by airlines, but not by every-day people. Items like nail polish or perfumes also make this list. Items that fall under then 9 classes require special labels. Proper labeling ensures proper handling and placement of your package. Depending on what class your item falls under, your shipment will need proper packaging and labeling. Other information may need to be given to the airline before air shipping can take place. Shipping dangerous goods through air freight for international purposes is a good idea. The courier’s team ensures that all items are labeled properly and meet requirements. They also check all items that might have been missed and then take the proper action needed to make certain that the items are shipped. 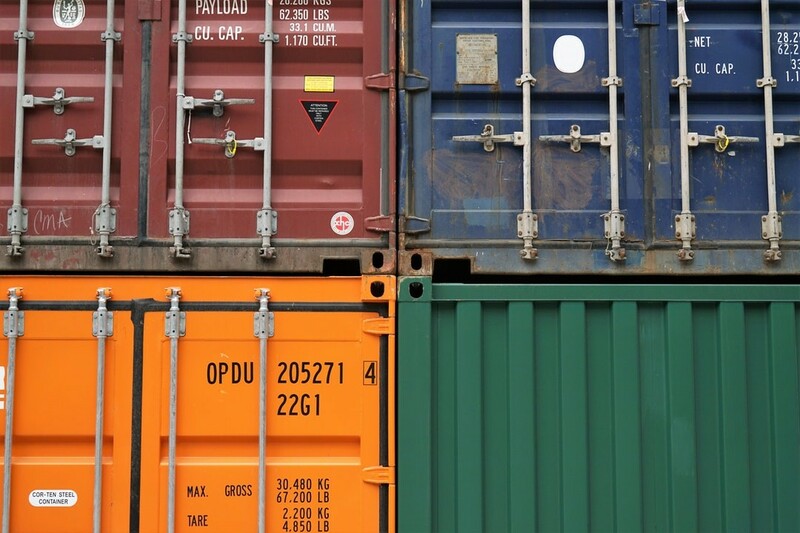 Your shipment might undergo a variety of stresses during transportation. But if you know how to prepare, then you won’t have to. There are steps that you can take to ensure the safety of your items. This is when your items might move around during transportation. 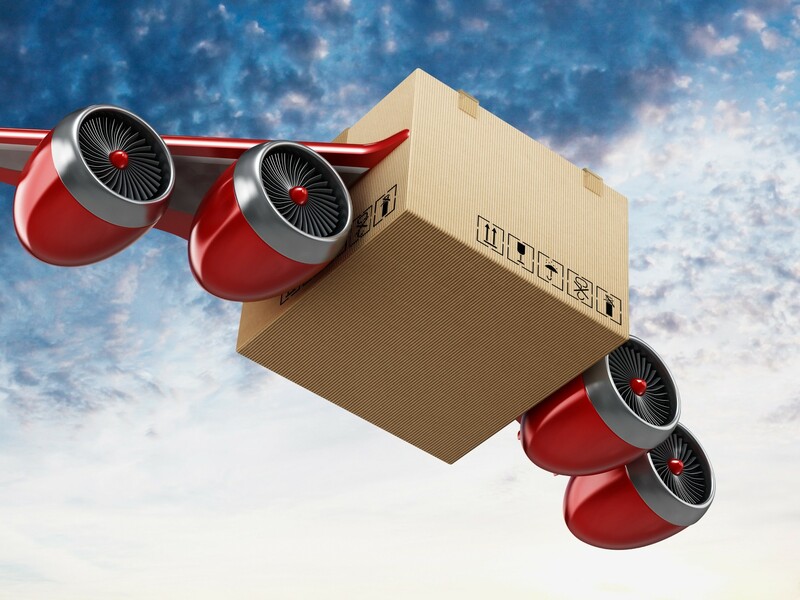 The movement caused by air pressure or plane vibrations forces movement upon your package. Plan accordingly by packing items in a proper manner. A bumpy flight could cause packages to shift. And the vibration of the plane alone is enough to move things around. Communicate to the courier if your items need temperature control. You can buy packaging that self cools. Or insert cooling gel or something like dry ice. But keep in mind, these cooling techniques won’t last if the flight has a layover. So if your shipment is temperature sensitive, take action. Write a note on the Shipper’s Letter of Instructions label. 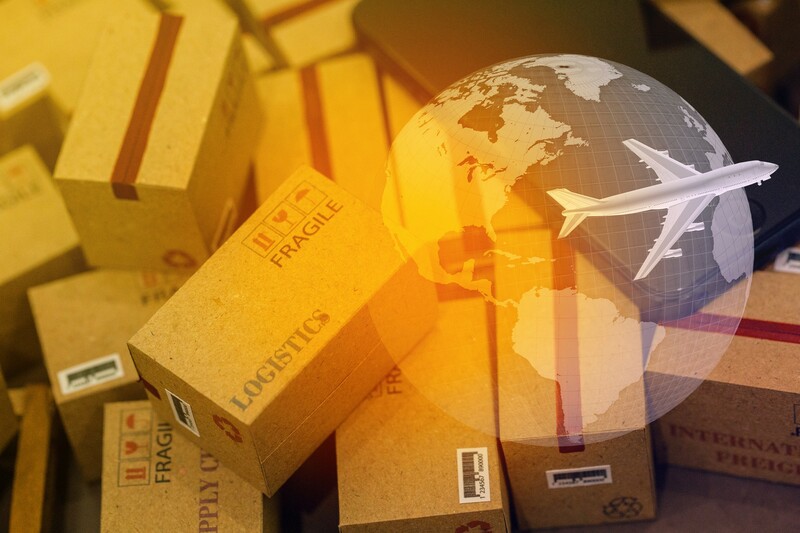 What’s the best thing that you can do before starting the air freight shipping process? Get yourself prepared. Make sure you know the ins and outs of what can and can’t ship by air. Follow these guidelines and you’ll know your stuff ahead of time! It’s always less stressful when you know what to expect. Package your items exactly how the airline requires. And don’t shy away from giving the courier a call if you’re not sure about something! They’ll be happy to help with answering any questions that you have. For fast and professional courier services, contact us today!